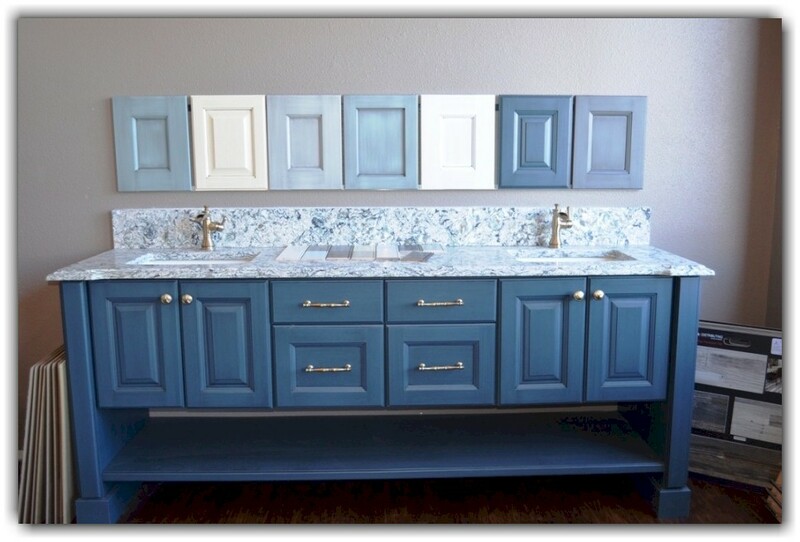 Our Bathroom showroom in Denver displays kitchen and bathroom samples so you can get ideas for your home. You will be able to create the kitchen or bath you will come home to every day. See what your bathroom remodel can look like plus the many product options available to make your bathroom redesign what you have dreamed about. You can view different types of cabinet options for your entire home as well. If you would like to do a bathroom remodel for your home in the Denver metro area, our showroom at 1860 South Broadway in Denver is the place to start. 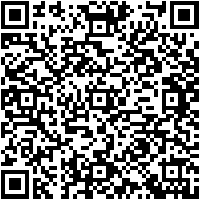 We offer many options in products based on your budget. We have new cabinets, fixtures or entire redesigns in our showroom which highlight the various types of work we can do. Our experienced team of designers will work with you on your bathroom remodeling needs to create the look and feel that you desire. 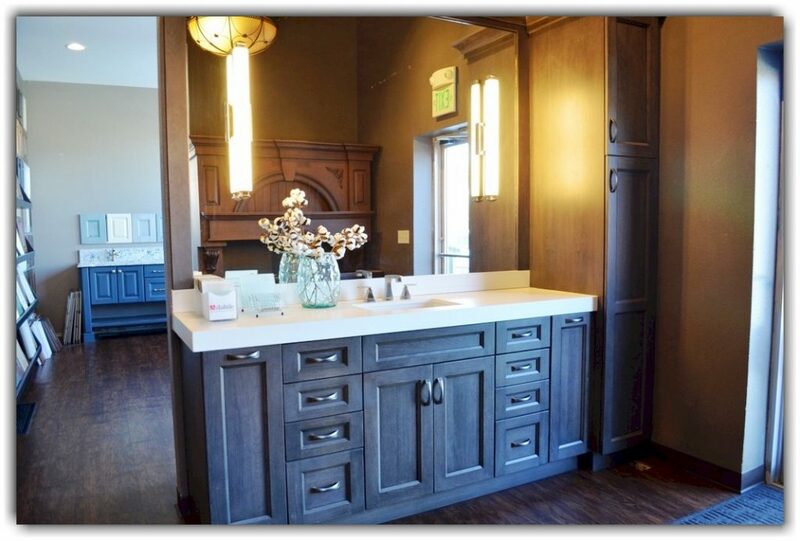 We offer a wide selection of bathroom cabinetry in a variety of woods & finishes. Whether you choose custom or standard cabinets from dozens of national manufacturers, we can turn your bathroom design ideas into reality. We offer decorative plumbing, electric lighting, lighted cabinetry, granite counter tops, mirrors, and the accessories you need to create your bathroom or kitchen. Most of our displays use working fixtures so our clients can try the products before they buy them. Not only will you find what you need here but we have an experienced team who will help you design and install it in your home. Whether it’s for a complete remodel or some new construction, we’d love to help you plan your room, or help you generate ideas. Make a one-on-one appointment or stop in to check out our showroom. If you’re looking for bathroom design experts and would like to check out a beautiful bathroom showroom then stop by or call today for your personalized consultation.